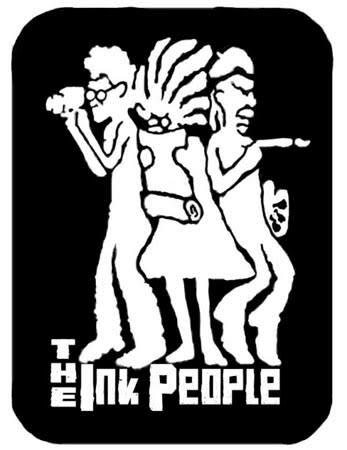 "Weaving the Arts into the Fabric of Community"
The Ink People, founded in 1979, is a community-based arts and cultural organization with over 400 members, providing programs and services to create vibrant and visionary tools for community cultural development, and to weave the arts into the fabric of the community. We offer exhibitions, classes, work-shops, films, an arts and humanities library, and special events. 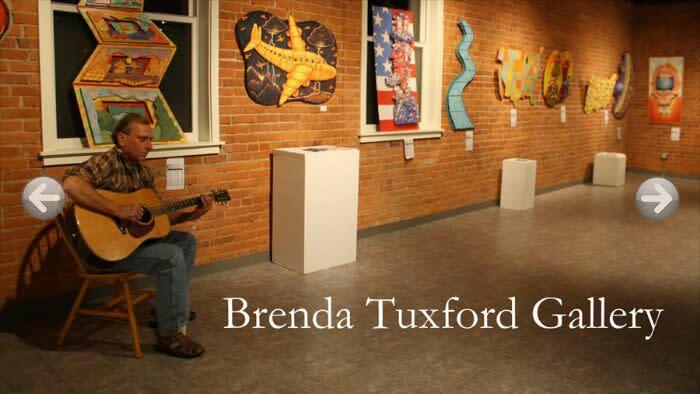 Facilities include a gallery, digital arts and videos, fiber arts, music & performance, and a teen safe-space. 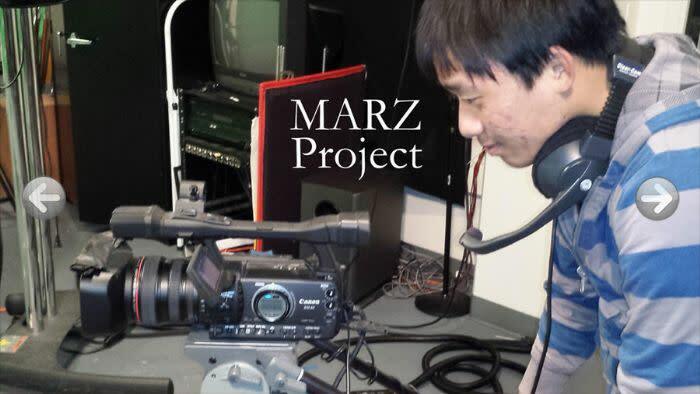 The MARZ Project provides local youth ages 13 to 26 with the tools to help them express themselves creatively in visual art, audio and video production. All MARZ students have access to our full array of equipment, software, and training to aid them in their artistic expression. All services of the MARZ Project are free - the only limitation is your imagination. 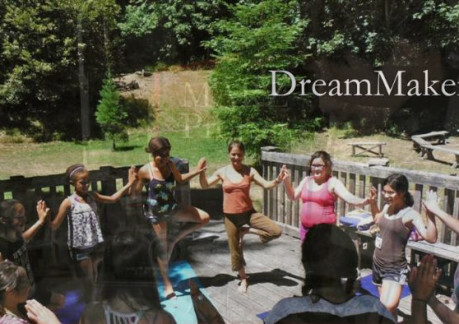 The DreamMaker Program is made up of "self directed" projects created by people who have a dream of making our community a better place through art and cultural engagement. The Ink People is open to the public Tuesday through Friday, 9 to 5p and Saturday 12-6p. 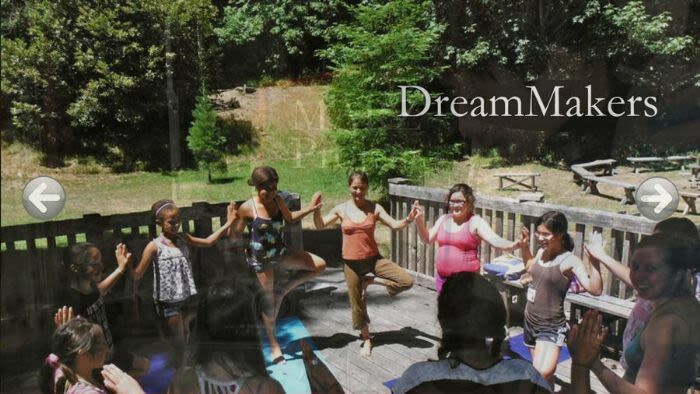 The MARZ Project is open Tues-Fri 3-6p & summers noon-5p.